I am particularly interested in sustainability strategy, stakeholder engagement and environmental and social impact management. Prior to joining Corporate Citizenship I worked as a consultant at Environmental Resources Management (ERM) with a focus on transaction services, performance and assurance and contaminated site management. Projects I was involved in included conducting environmental and social due diligence, compliance audits, gap analysis and soil and groundwater investigation for clients from a variety of sectors such as banks, oil and gas, chemical and information technology. 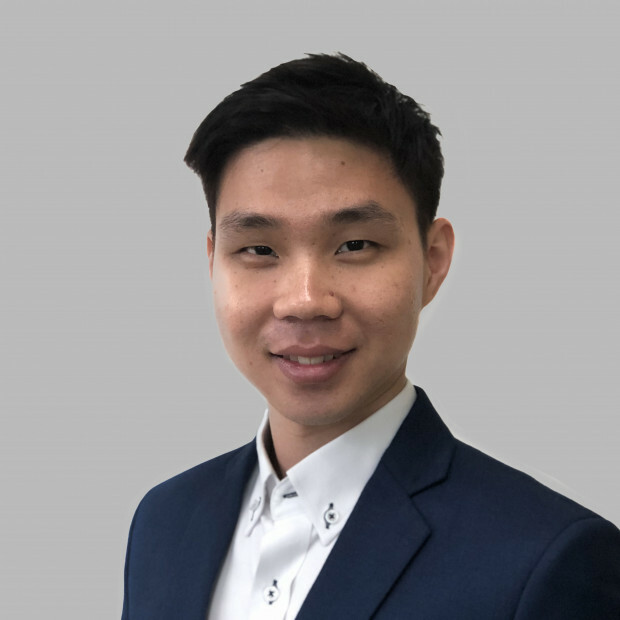 Before working at ERM I was a sustainability officer with Saipem Singapore, helping to establish the sustainability management system and creating awareness on sustainability for the Singapore office. I graduated from the Nanyang Technological University with a Bachelor of Engineering (Hons) degree in Environmental Engineering. Anyone who tries to make the world a better place to live in. How are Singaporean businesses stepping up on the challenge of the SDGs?